Kenmare is one of the most beautiful coastal towns in Ireland. 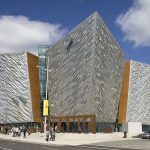 It is part of the popular tourist trail Ring of Kerry. The word Kenmare is an anglicized form of Ceann Mara which means the “head of the sea”. 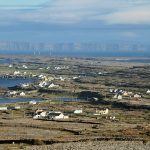 This is because the town is located at the head of Kenmare Bay where the Roughty River flows into the bay in between Iveragh Peninsula and the Beara Peninsula. This panoramic location of Kenmare is what attracts the tourists into it. 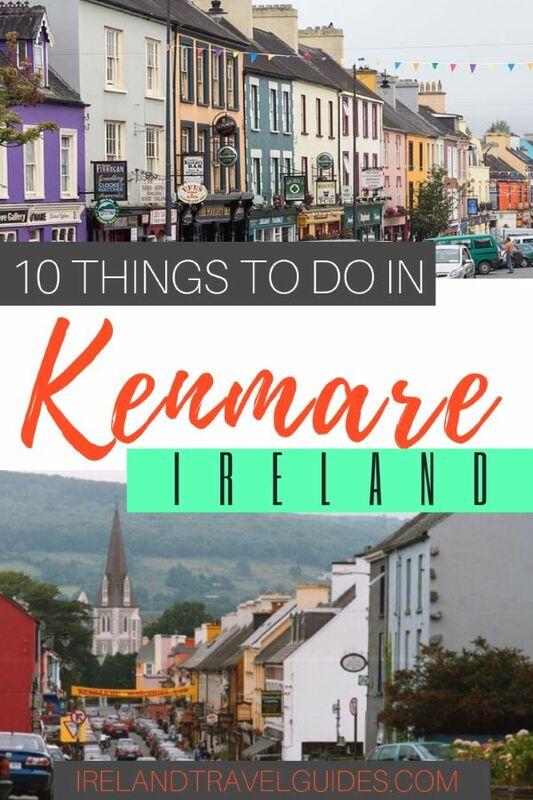 There are also lots of awesome things to do in Kenmare aside from admiring its natural beauty. Kenmare is also more quiet and tranquil than its neighbors – Killarney and Dingle. 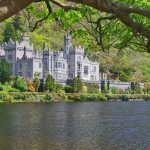 Although beautiful on their own way, if peace is what you prefer, this town tops our Ring of Kerry destinations. 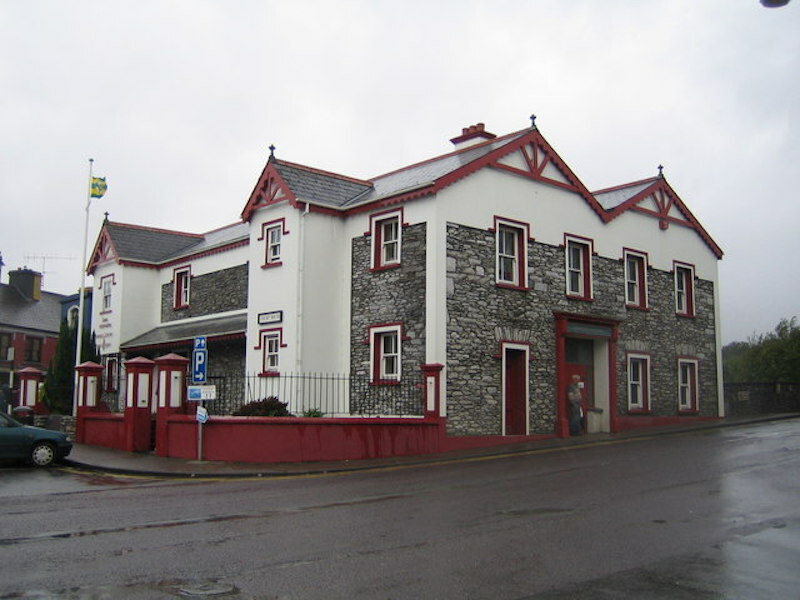 Kenmare Heritage Centre provides a integral insight into the history of the town. 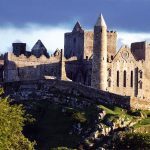 The tours cover several themes including famous people who visited this little town, the history and heritage of Kenmare and the effects of the Great Famine to the local people. Known locally as the The Shrubberies this is one of the largest stone circles in southwest Ireland measuring 17.4 x 15.8m and it is the only egg-shaped stone circle in Munster province. Stone Circles were built during the bronze age believed to be used for ritual and ceremonial purposes. The stone circle is accessible all year round and no gate or barrier so you can come anytime. The Sheen River flows into the head of Kenmare Bay and it’s known as a salmon fishery area. 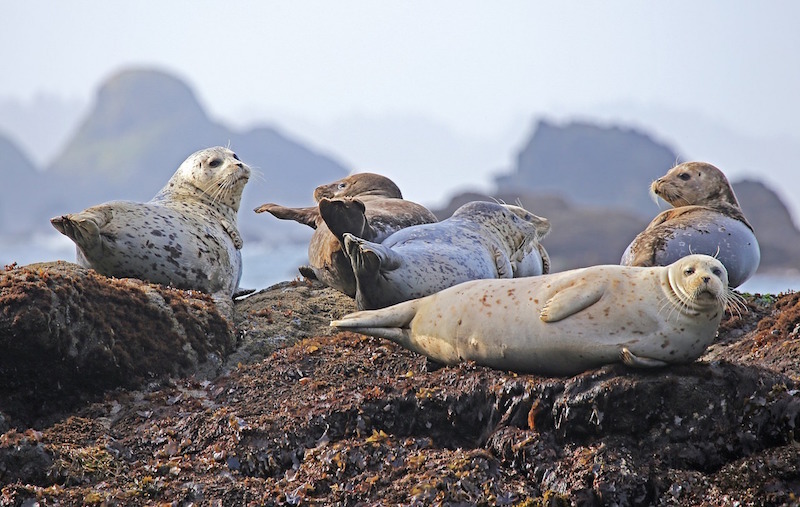 The Sheen is subject to violent floods, which can disappear just as quickly as they arrived. For sailing times, it is advisable to contact the cruise company using the phone number below. If you want to try local food, crafts, plants and other local delicacies, visiting Kenmare Farmers Market is a must. The farmers market offers wide selections of local produced products. If you want to meet sheep in their own environment, watching the sheep dog demonstration will make your day. Even better if you have children with you as it’s one of those must-do with kids while in this area. Kissane Sheep Farm is a large mountain sheep farm that offers this unique activity in Kenmare. For the opening hours, click here. Child Under 5 – Free of Charge. Reenagross Park is a small park along the banks of Roughty river. This park has over 3km walking trail with scenic view of the beautiful landscape of Kenmare Bay. This historical bridge was built and paid by Catholic Sir Richard Shireburne to help Protestants cross the river to attend the service in nearby Protestant church. 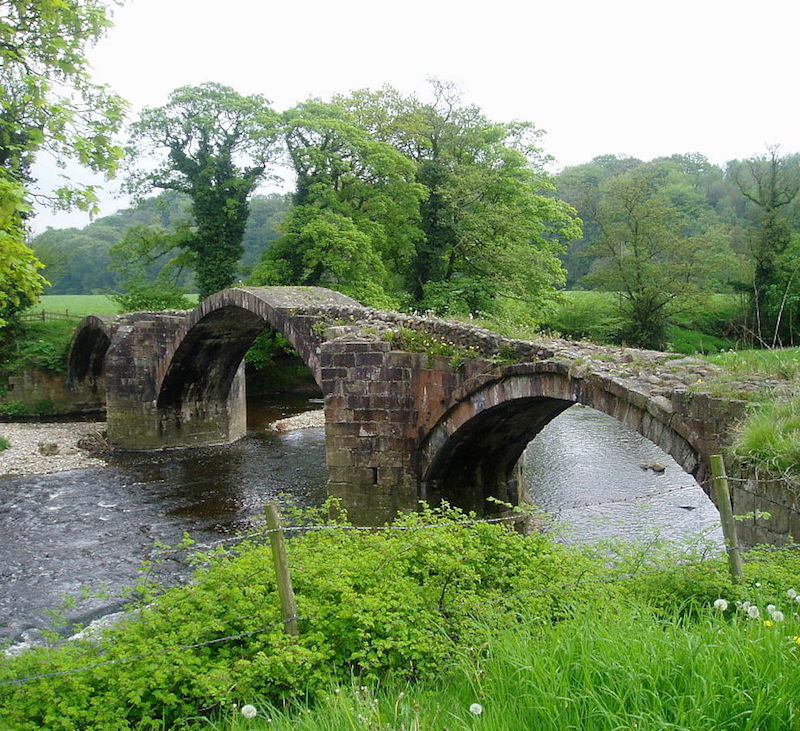 However, Protestant Cromwell arrived on the north and subdued the Catholics and renamed the bridge after him. Kilmakilloge is a discovery point in the banks of Kenmare river. This scenic spot is a good place to just relax and spend a quiet time with your family or friends. And it also offers a great place for picnic. Music is a big part of Irish culture. And you can find several pubs offering Irish traditional music up to this day. If you want to take your trad music knowledge a notch, joining this traditional music school can help you with that. The Kerry Hills Traditional Music School provides one on one session or group classes for trad music and instruments. For more information, contact the trad music school directly.